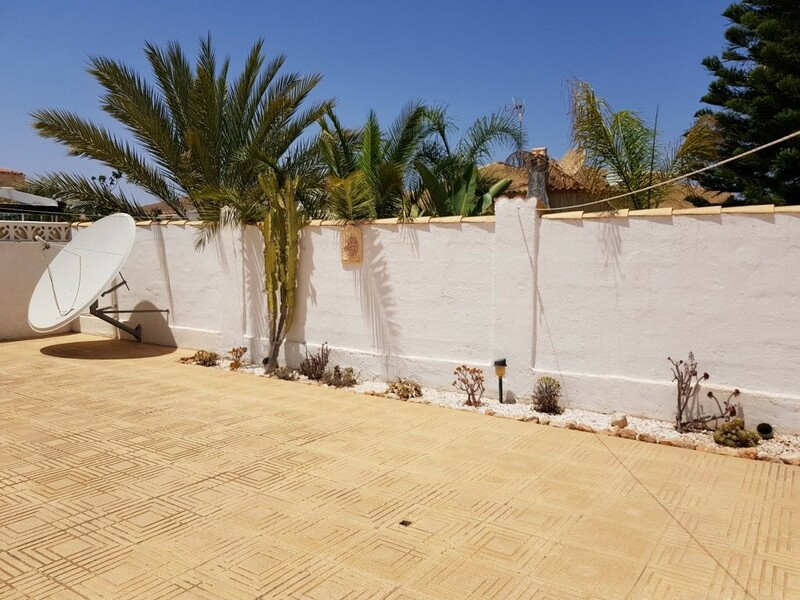 This well maintained and recently refurbished villa sits within its own mature grounds of approximately 400m2. 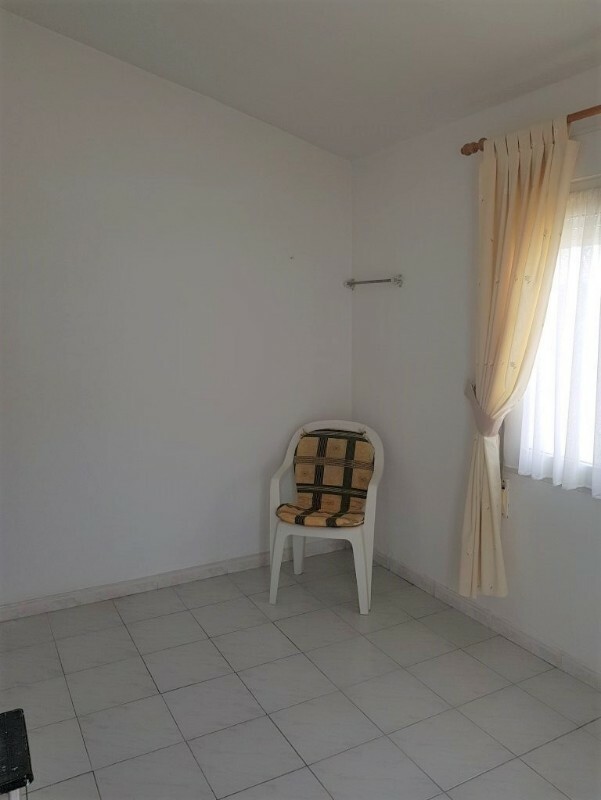 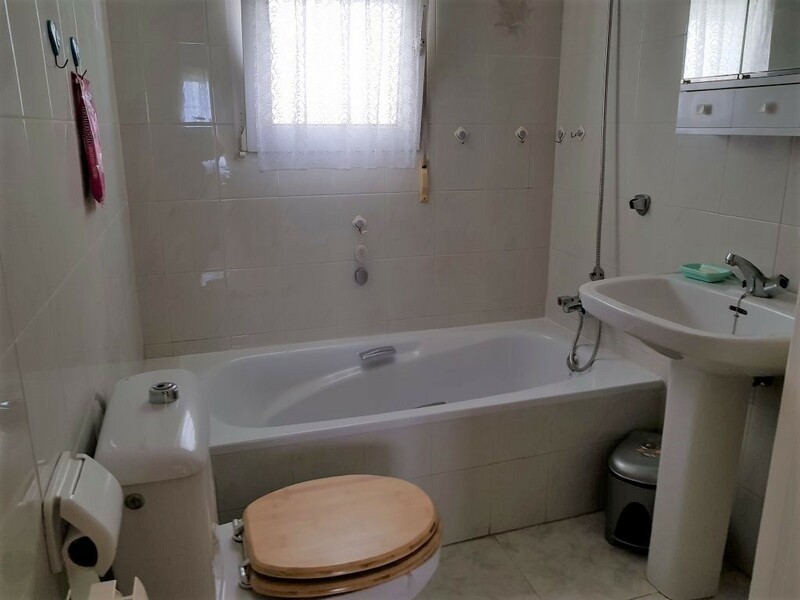 The property comprises of 3 bedrooms and 2 bathrooms, living room/dining room, separate kitchen and an enclosed naya/terrace. 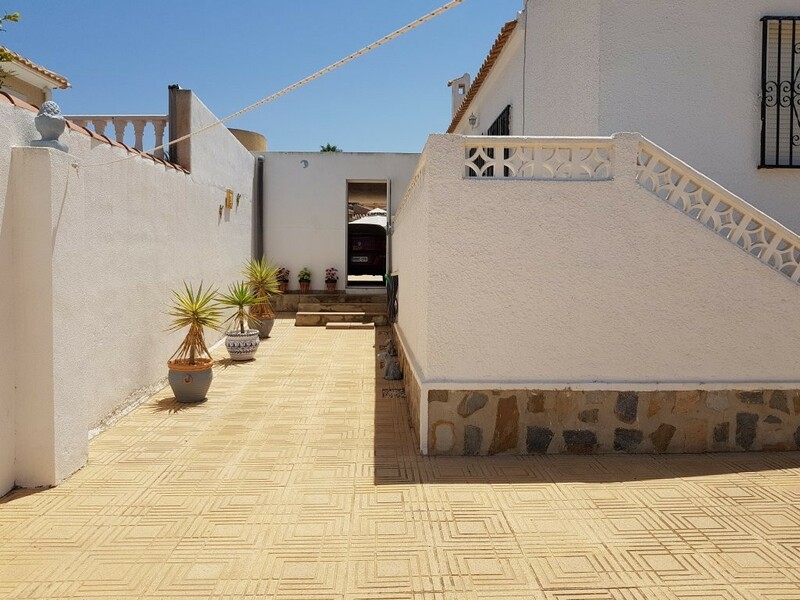 The villa is built all on one level, so is ideal for everyone. 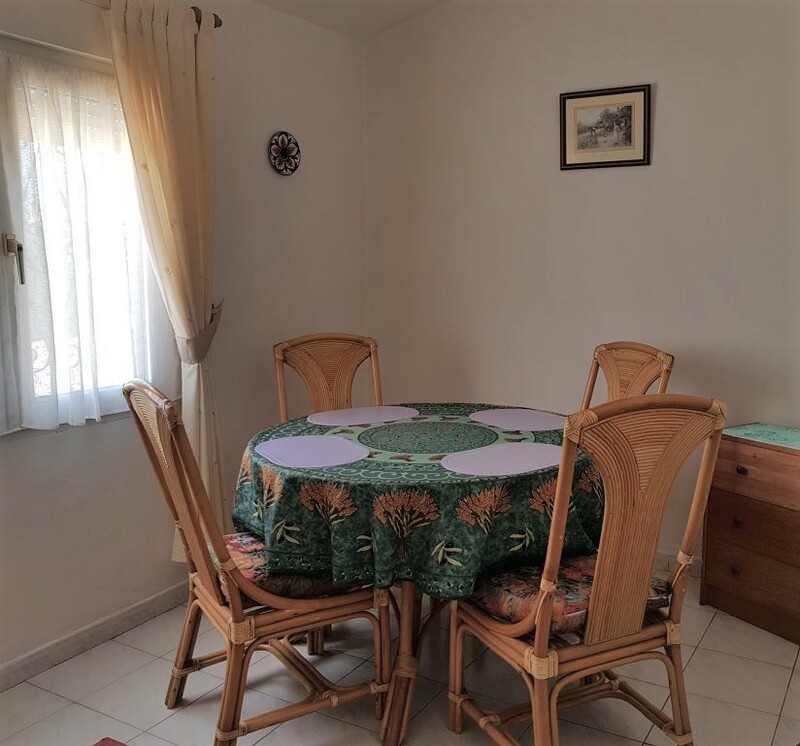 The 3rd bedroom/separate dining room has a separate entrance to the back terrace and garden. 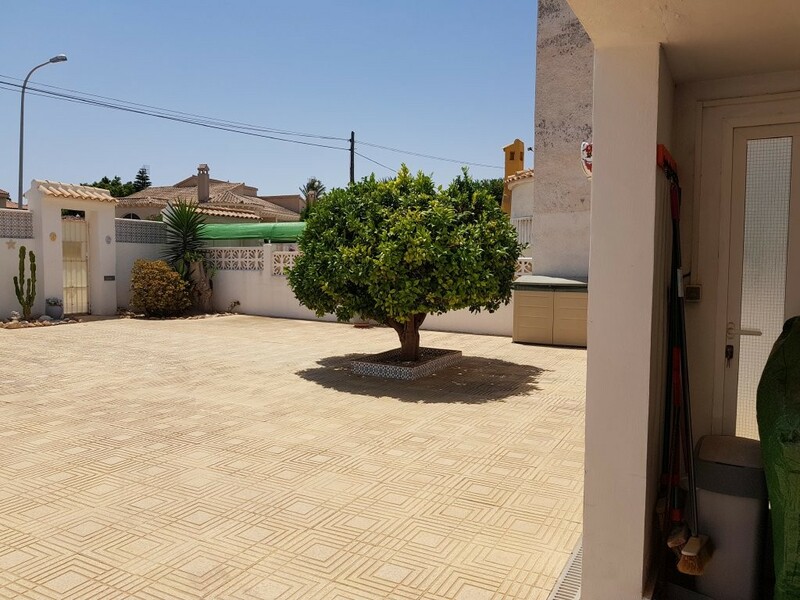 The front garden is also fully enclosed, and is mainly laid to tiles, so it is easy to maintain, with a lovely mature orange tree taking pride of place. 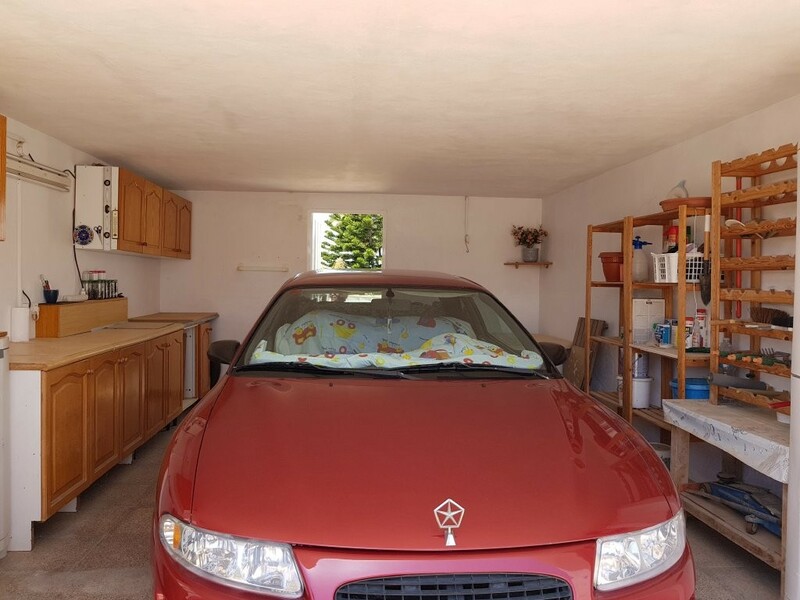 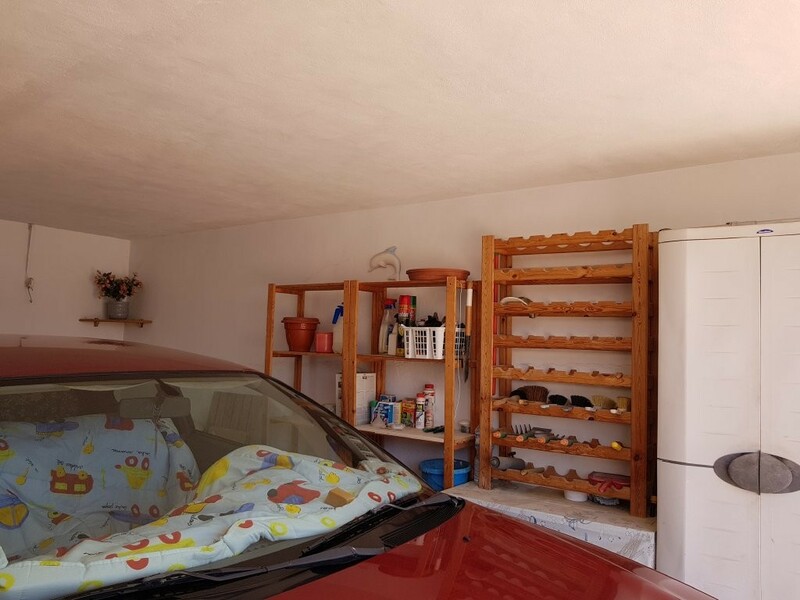 There is a brick built large car-port, off to the right hand side of the front garden, which gives a great deal of storage space and is large enough for a family sized vehicle. 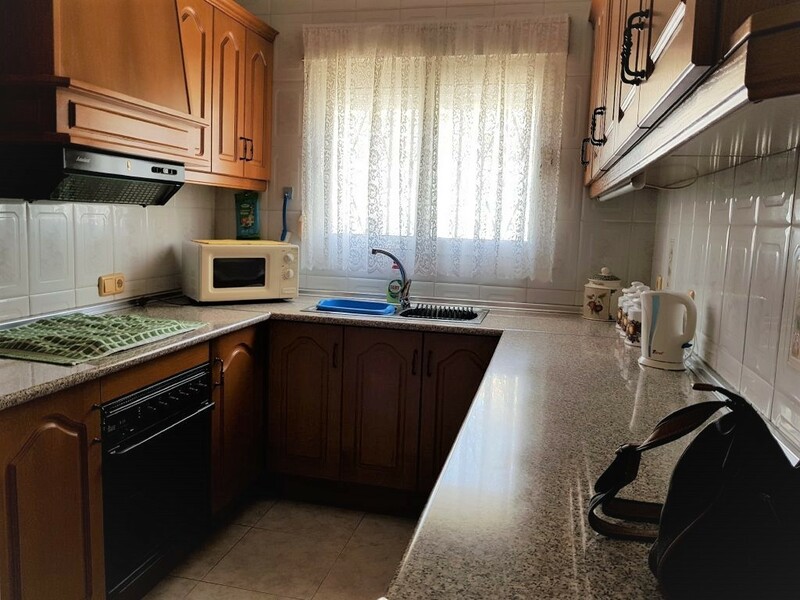 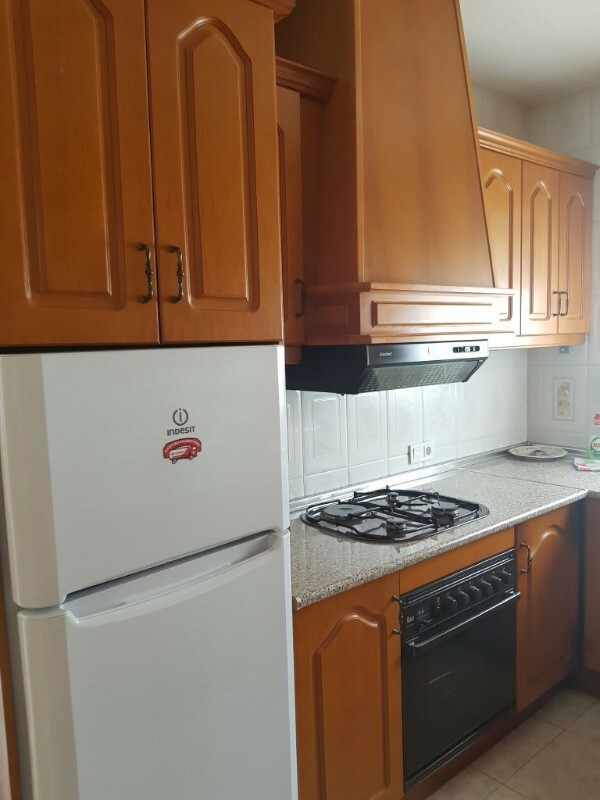 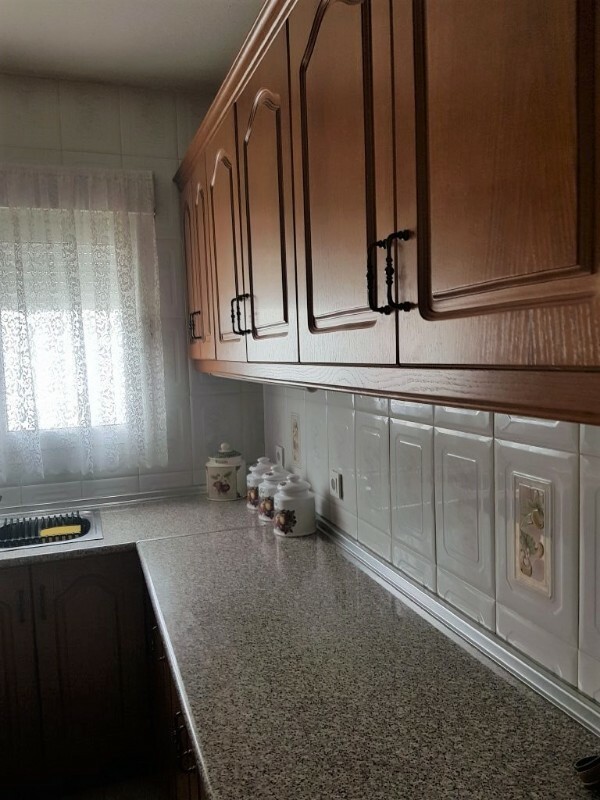 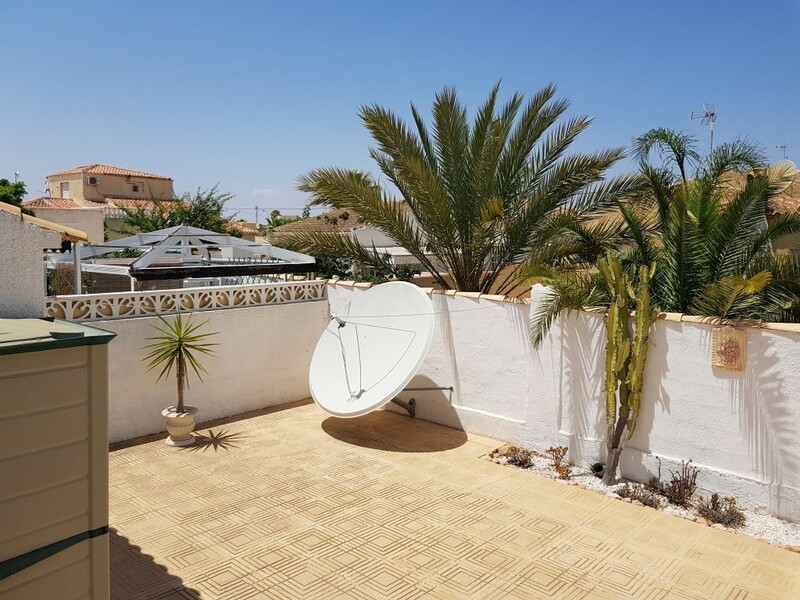 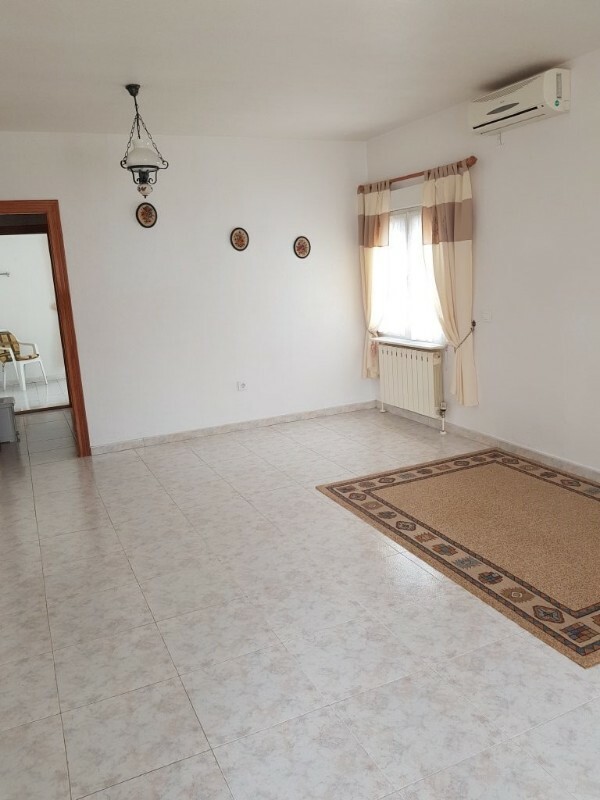 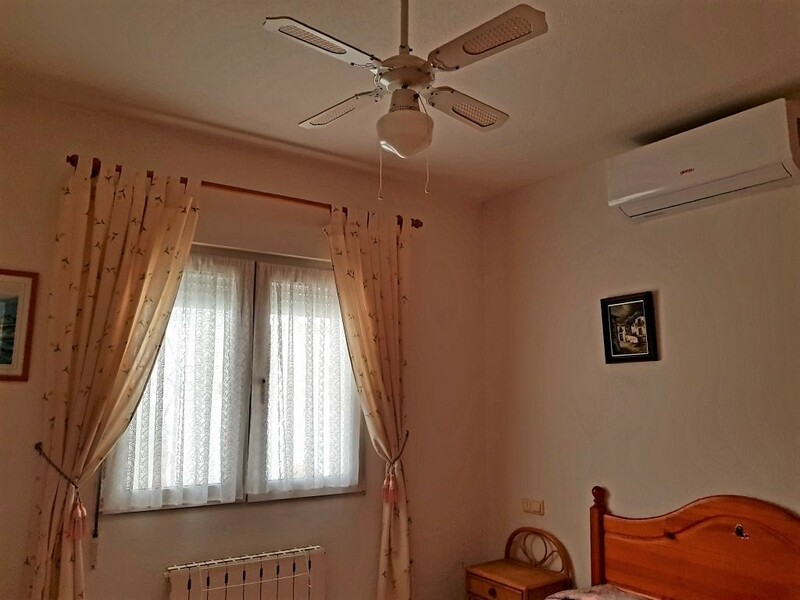 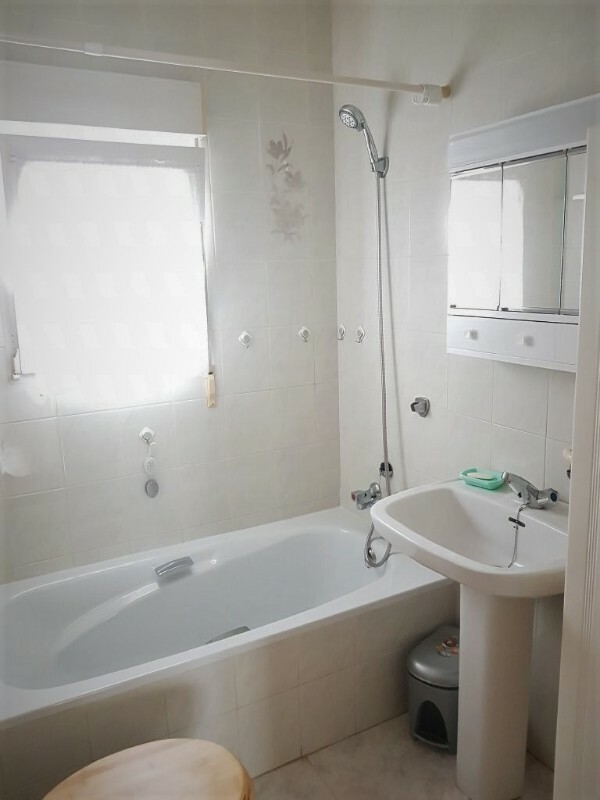 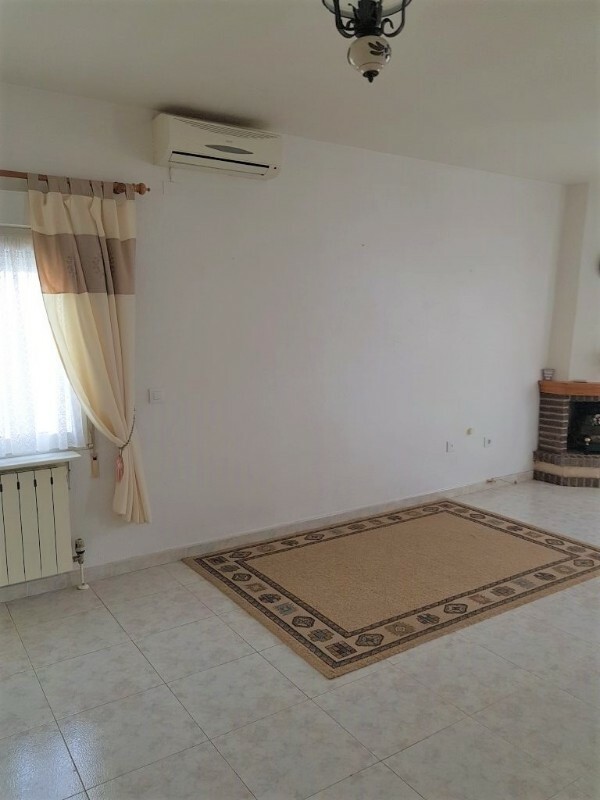 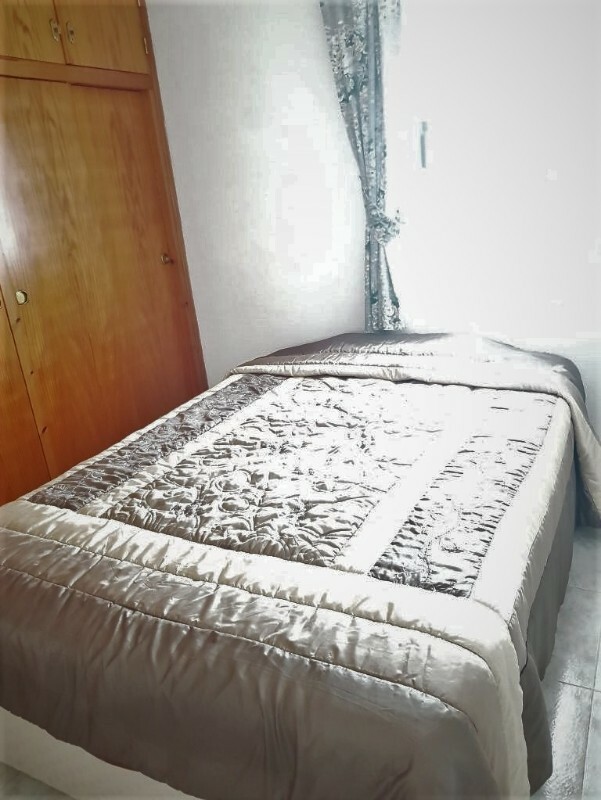 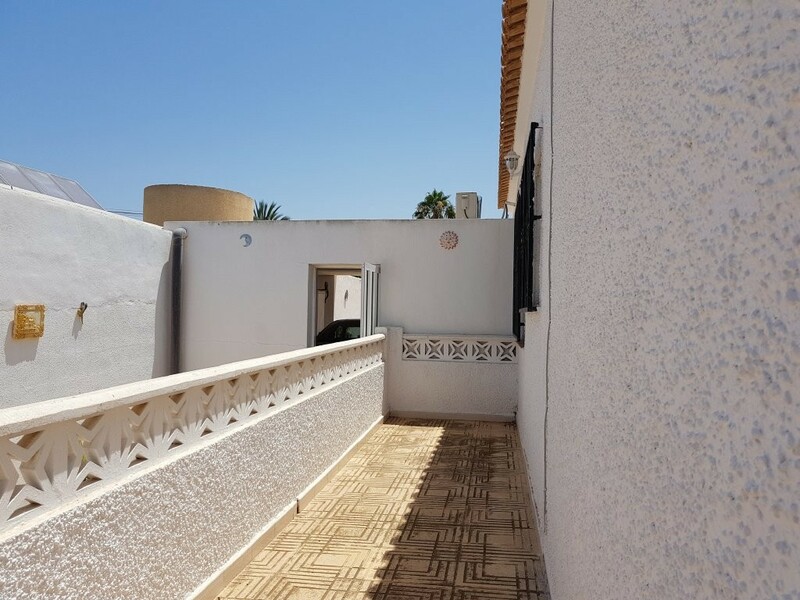 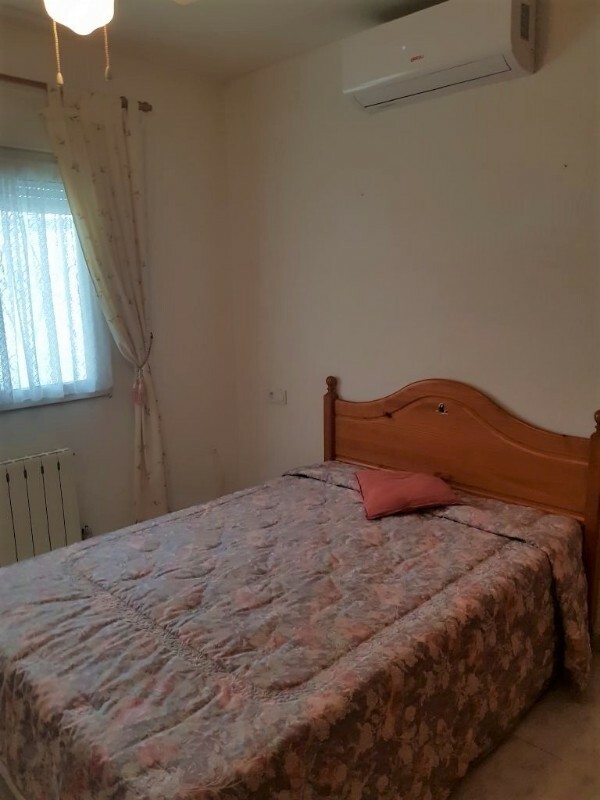 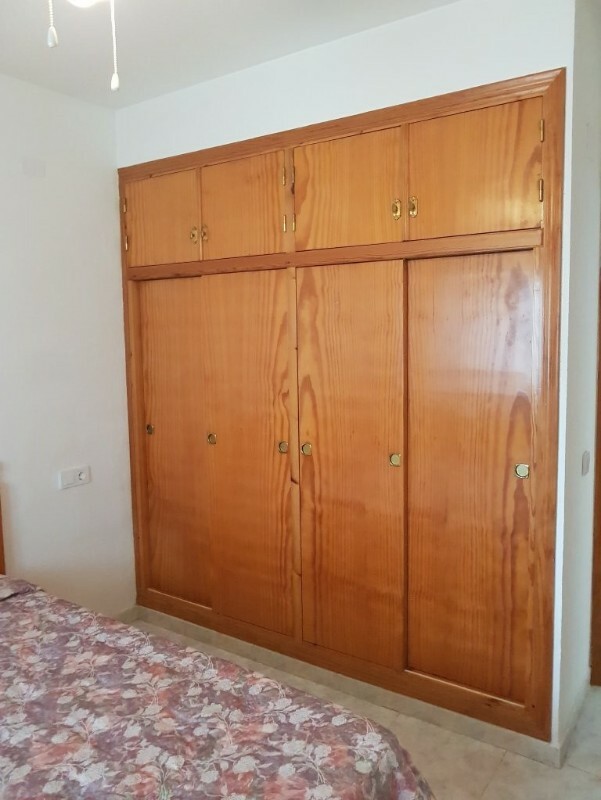 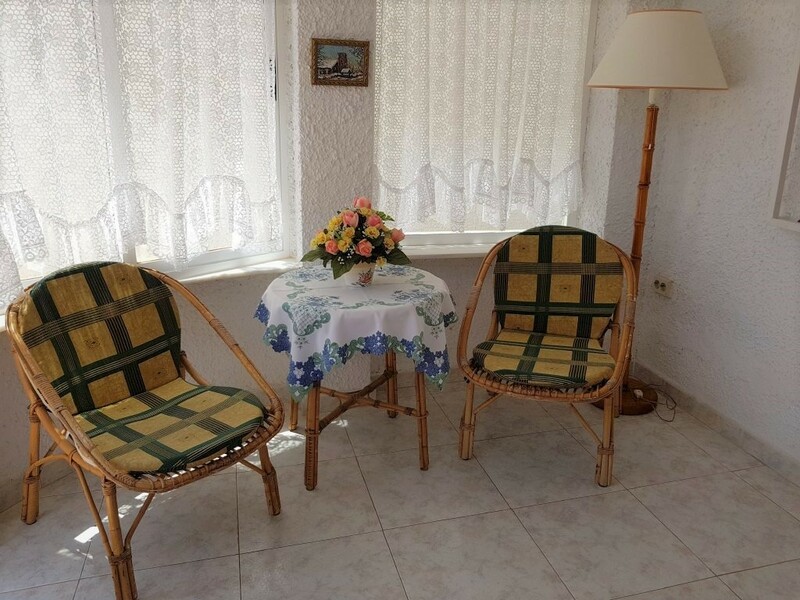 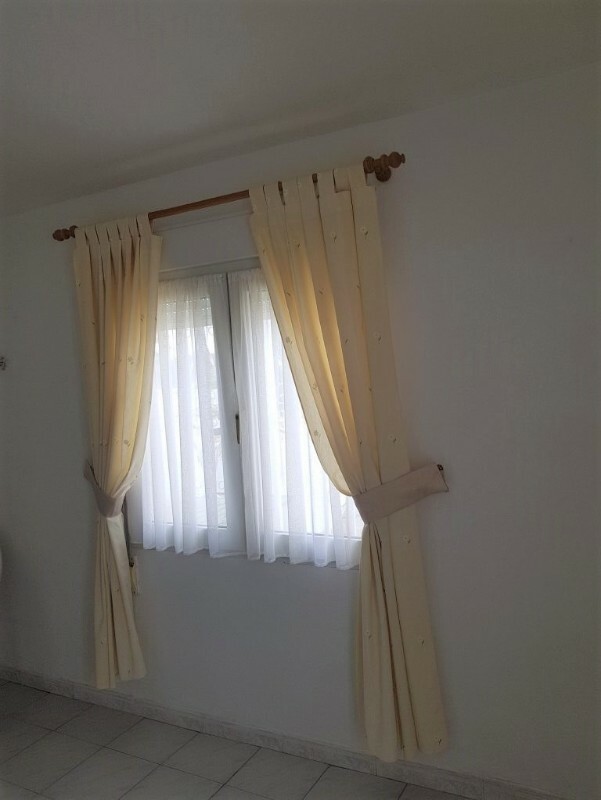 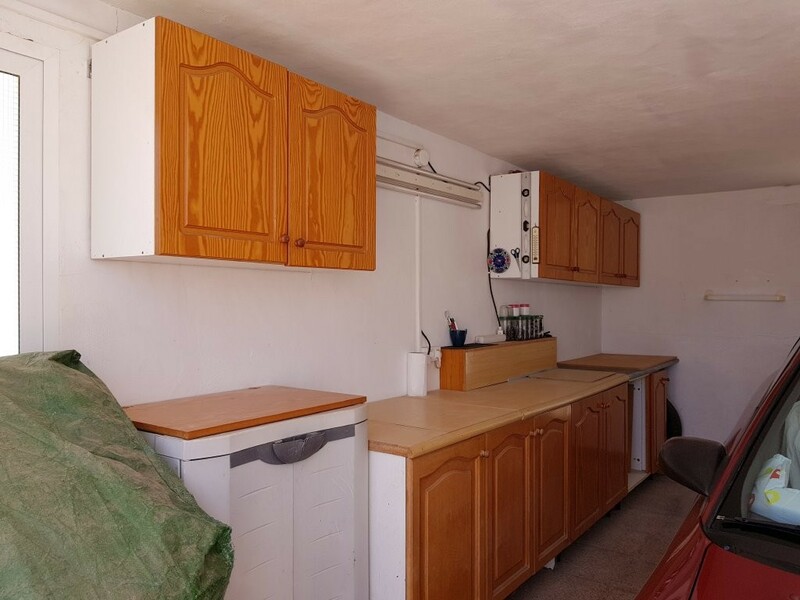 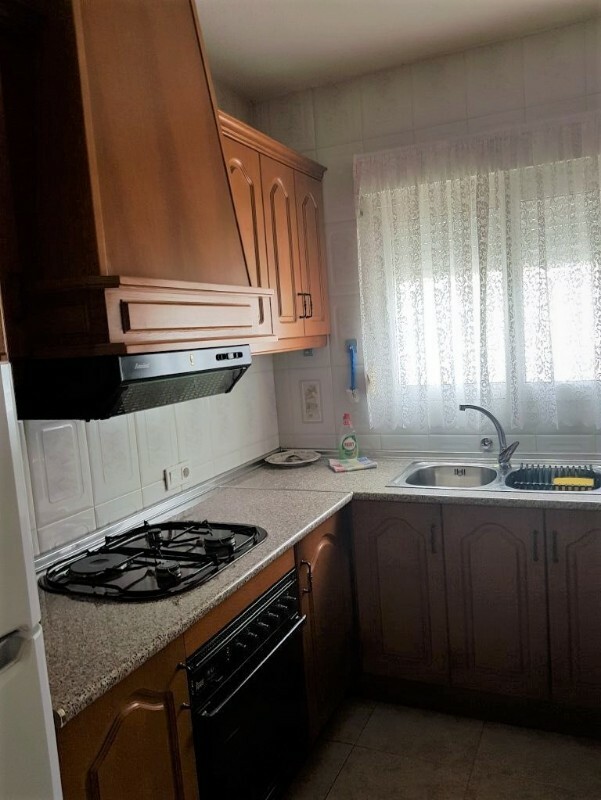 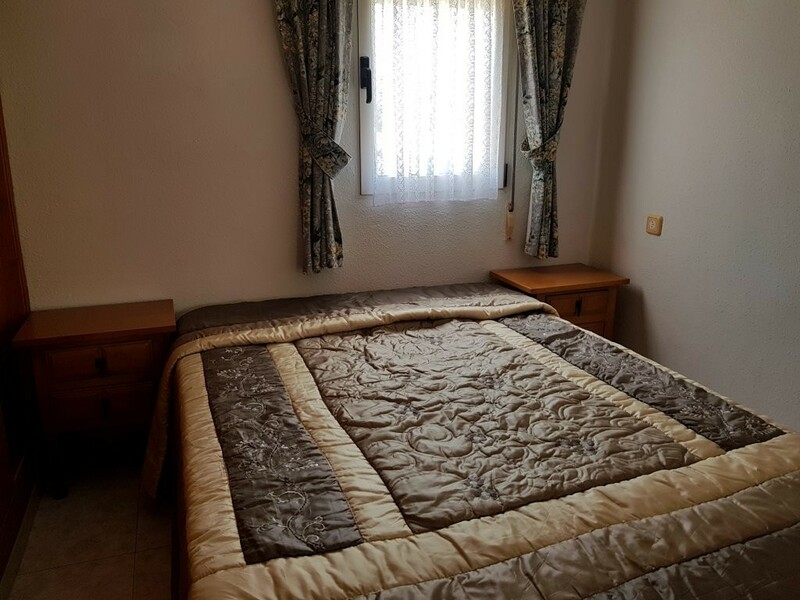 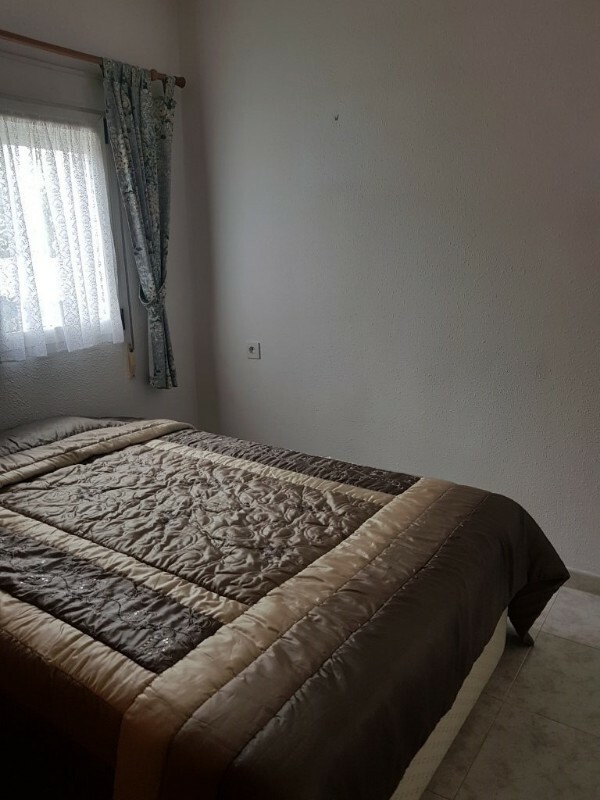 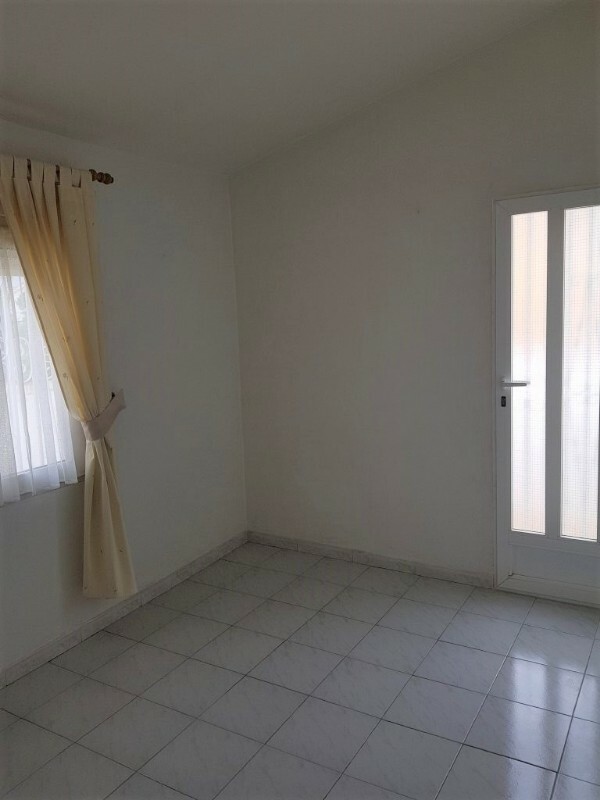 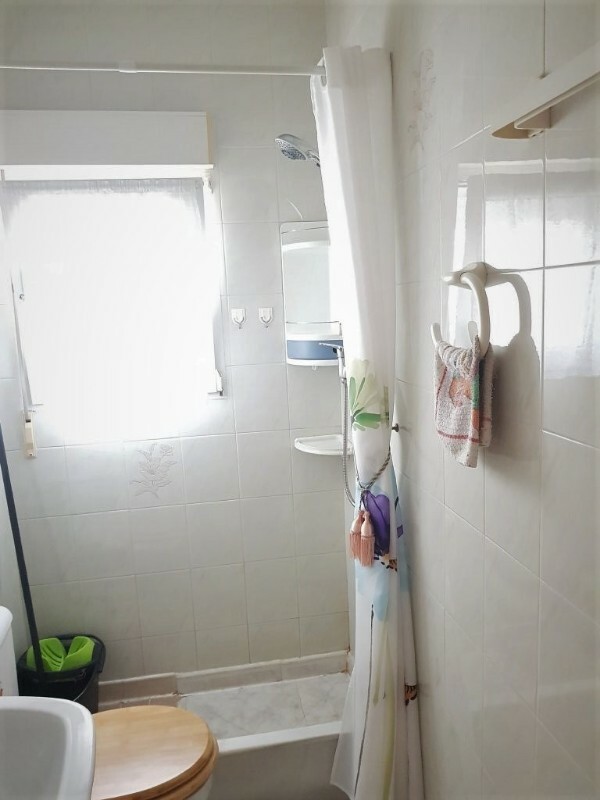 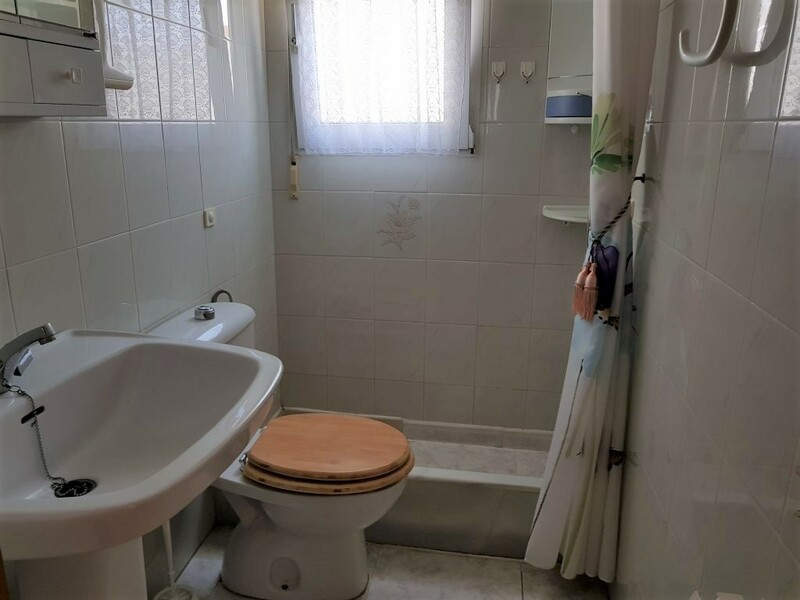 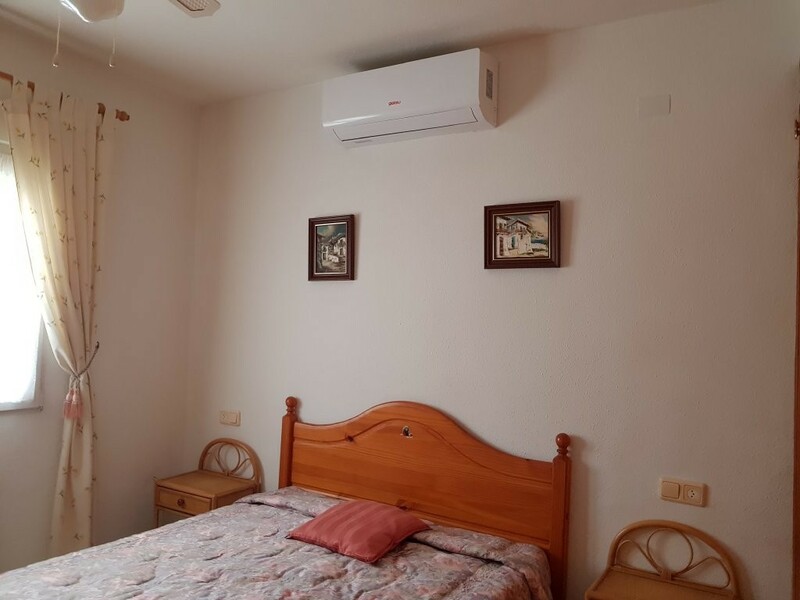 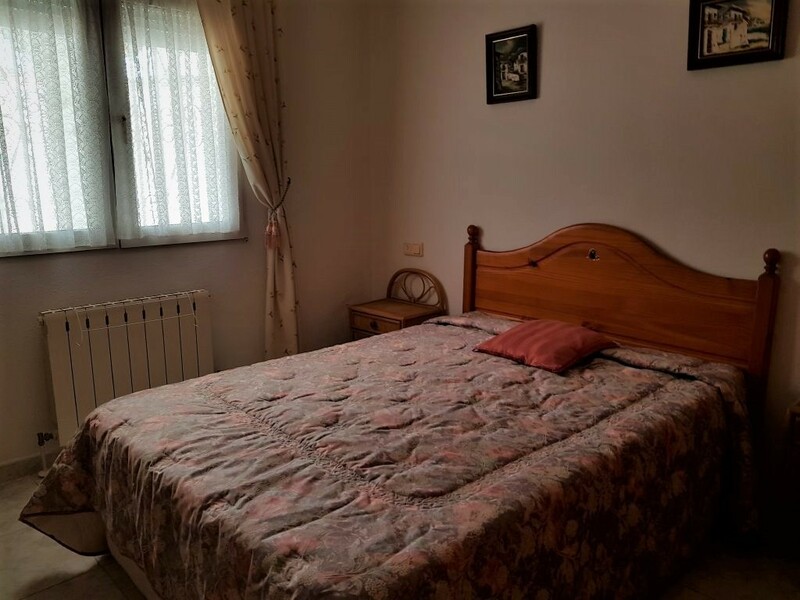 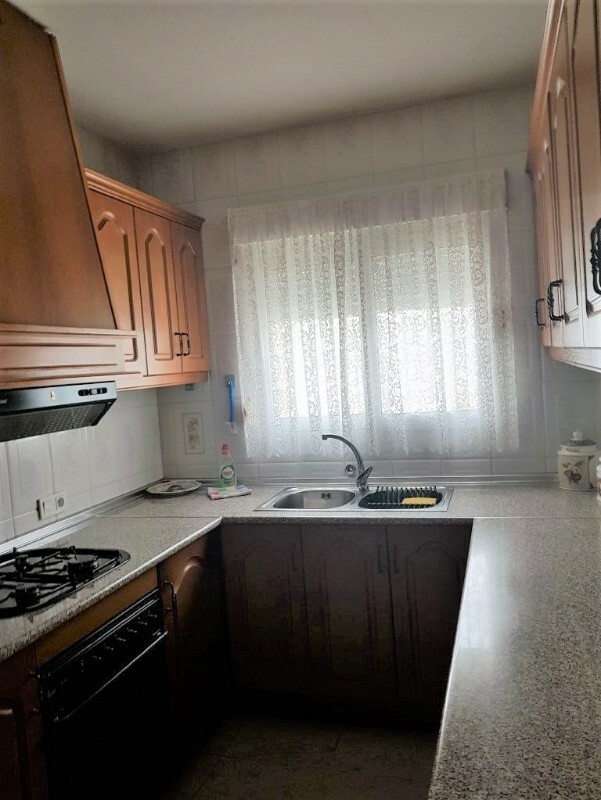 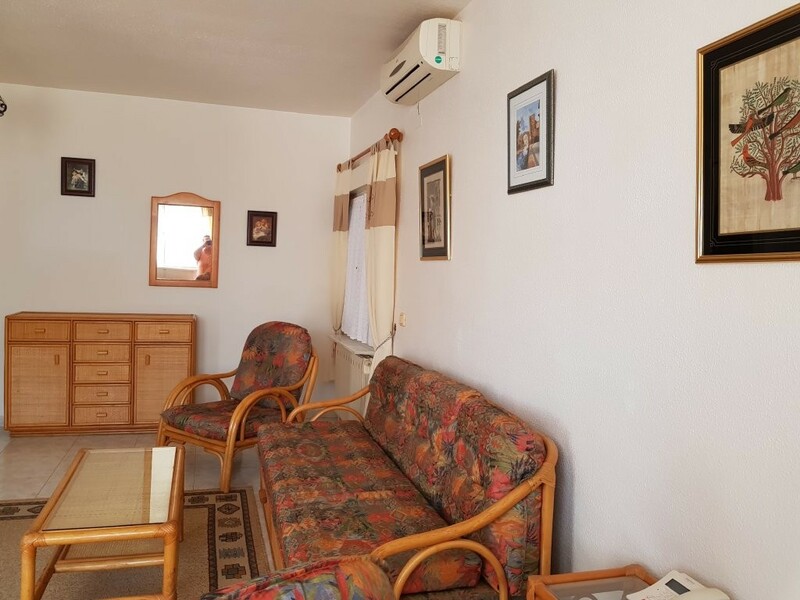 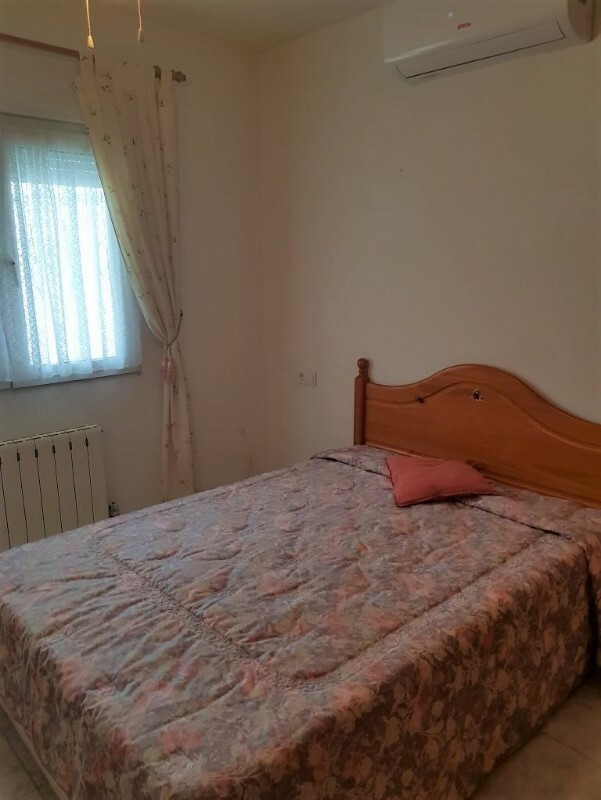 The property is positioned close to all amenities, which are in easy walking distance, and furthermore, is located on a local bus route with services to central Torrevieja on a regular basis. 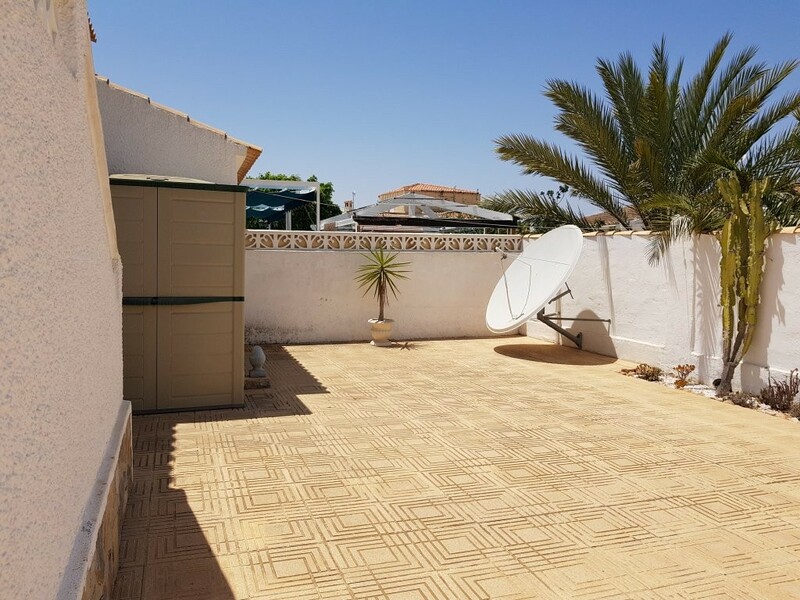 Additionally, there is a small water park on the neighbouring urbanisation of La Siesta, which is open in the summer months, but the large Aquaopolis in Torrevieja, is only a 5 minute drive away. 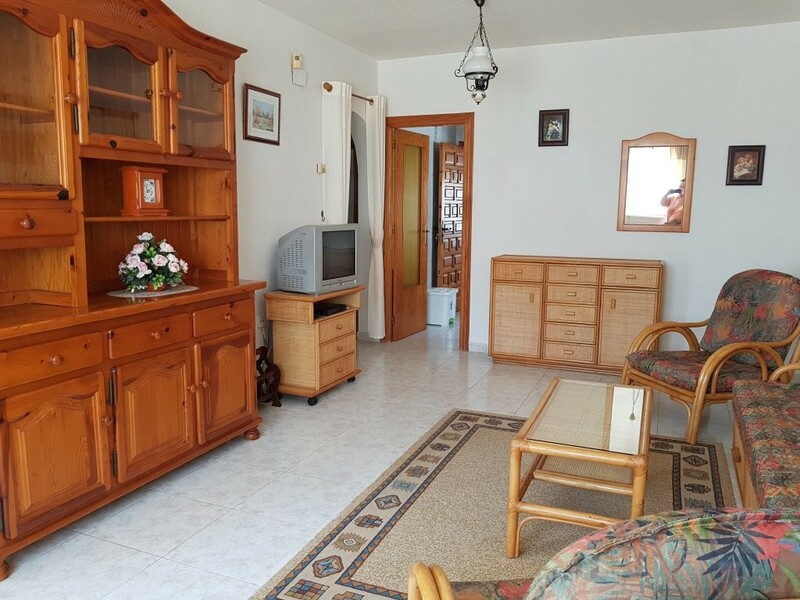 The fine beaches of the Costa Blanca, are again, only a short 5 minute drive away, or just over 10 minutes to the fantastic beaches of Guardamar del Segura. 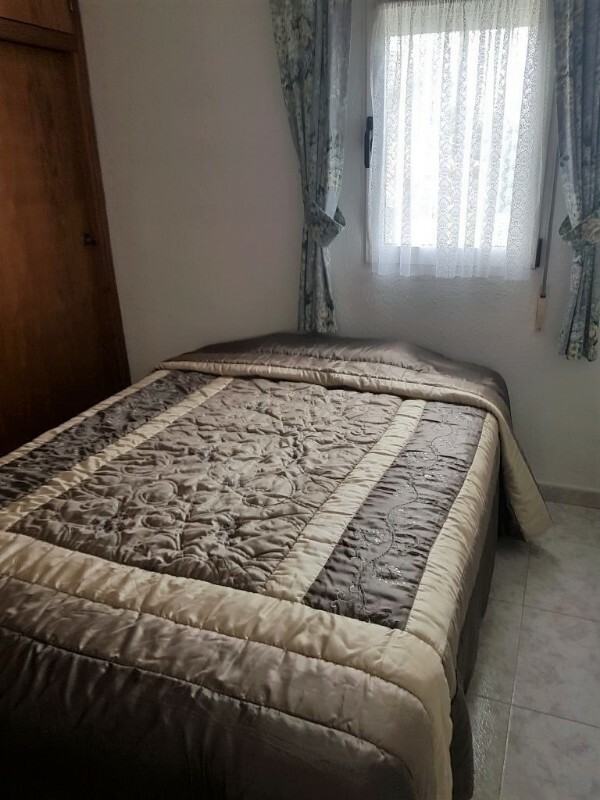 Golfing is a 15-20 minute drive away, with the shops of the Habenaras centre being a 5 minute drive and the newer shopping cente Zenia Boulevard is just a 15 drive. 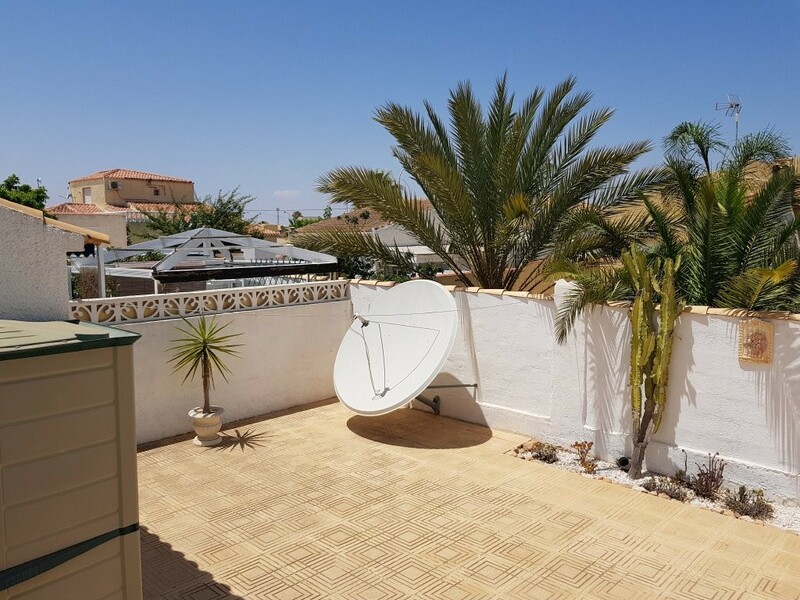 Consequently, this villa is in a great central location! 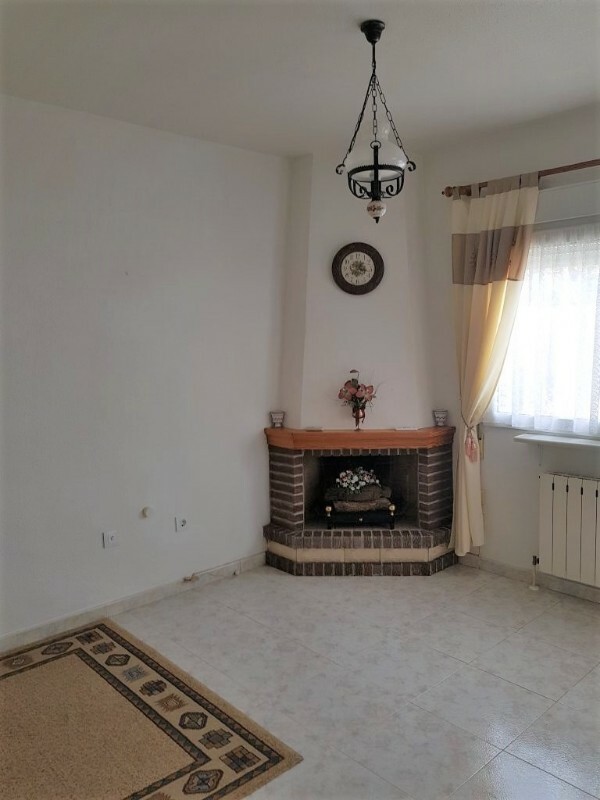 THIS VILLA MUST BE SEEN TO BE APPRECIATED, for its location and style.